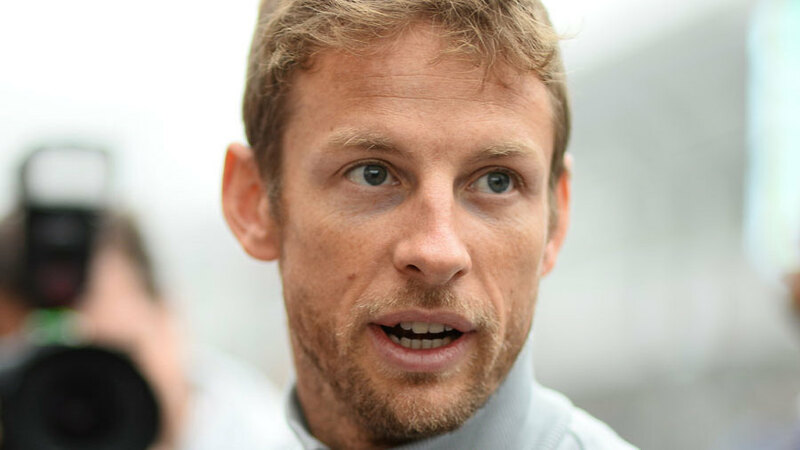 Jenson Button has faith in McLaren's ability to turn its season around despite two races without a point for the team. After two podium finishes at the first race, McLaren's lack of performance has been exposed at recent races, with both Button and team-mate Kevin Magnussen struggling for points. But even though the team is still working on understanding the car, Button insists he still believes McLaren can turn its season around. "For us, it's not simply about bringing new parts to the circuit: it's about understanding and unlocking the car's secrets, and using that understanding to take bigger steps with performance," he said. "We're still at the early stages with our car, and, for us, it's less about the components that we fit to it, and more about the bigger picture - finding a useful direction, gaining trust in our measurements and pushing ahead. We all know that this team has the capacity to develop a car through a season, so I hope and trust that we'll start to push forwards again soon. "The Circuit de Catalunya is a demanding racetrack for any car - its combination of long, sweeping corners places the emphasis on aerodynamic performance, which is an area where we're lacking at the moment. It's always been a place where a competitive car will shine and a less-competitive one will struggle." Team principal Eric Boullier said McLaren has worked hard since the Chinese Grand Prix to understand what the MP4-29 is lacking. "For us, the weekend will be about learning, and hopefully moving on from our disappointing performance in China last month," Boullier said. "The root of our under-performance has been comprehensively analysed; we know the areas where our package falls short, and we've taken steps - both short- and long-term - to address those. While not all of those will be in evidence in Barcelona this weekend, they mark the start of a fresh push and spirit within the whole organisation."